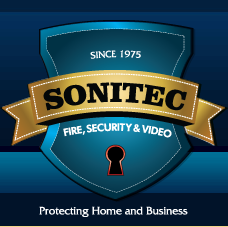 Sonitec Security Special Services is pleased to provide you with a convenient means of receiving any information pertaining to your needs. This information is intended to provide you with professional advice and will be provided at no cost or obligation. If you have any additional questions, please call us at: 914-363-0574.